David Gibson established Fotosport 25 years ago, which is a sports picture agency specialising in covering rugby union. He has covered in excess of 400 international test matches around the globe including the last last six Rugby World Cups and next year will see him photograph his seventh British and Irish Lions tour but he has never had the pleasure of covering rugby in Japan. Read Part 1 and Part 2. 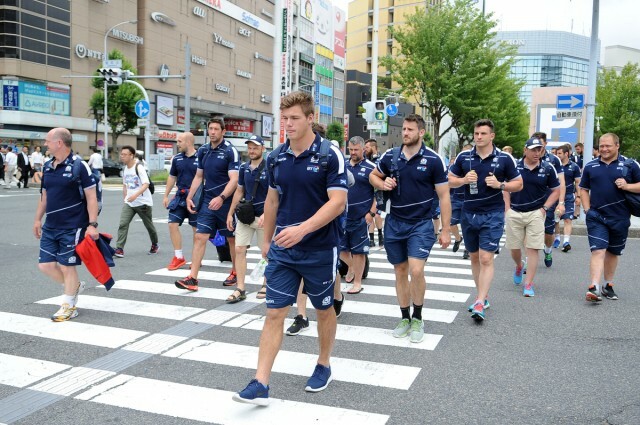 After making the same train journey down from Tokyo to the centre of Japan as the Scotland squad, I spent Thursday to Sunday of the first week on tour in Nagoya. However, the team hopped off the bullet train in Nagoya and onto a bus, then onwards to their hotel in Toyota City which was well over an hour away by road but their hotel was only a spit and a hop away from Toyota Stadium, the venue for the first test against Japan. I headed to Toyota City myself the next day for a presser and a photo shoot with Damien Hoyland at a shrine less than five minutes walk from the team hotel. I was struck by how so many places and buildings were named Toyota this and Toyota that…but then, I guess when you are probably the biggest (car manufacturing) employer in town, everything except McDonald’s gets named after your company. Whilst in Nagoya and Toyota City, leading up to the first test on Saturday, myself and one other photographer covering the Scotland end of the tour had been fed a rather familiar diet of photography opportunities. if you ever think it’s a glamorous life being a ‘rugby snapper’, please believe me, the reality can quite often be the opposite. Two training sessions (three if I include the Japan captain’s run I covered), two pressers, a 15 minutes photo shoot with Damien as mentioned above and a rather uninspiring opportunity to photograph the players as they did a Beatles impression on Abbey Road on a walk from the train station. So if you ever feel inclined to think it’s a charmed and glamorous life being a ‘rugby snapper’, please believe me, the reality can quite often be the opposite. Of course, I’m being slightly self depreciating, as there have been many times on many tours I’ve covered when I have pinched myself and thought, yes, you’re lucky Gibbo, living the dream and doing something which in all honesty never seems like it is a job. Not because it isn’t hard work but because it’s simply enjoyable and therefore it often doesn’t seem like work. On the subject of this rather dull diet, I think the people who run the PR machine behind such tours, do not always grasp that they are vying with other sports with a much higher profile in competing for valuable column inches. That is the oxygen that in part helps to feed the needy supporters back home, hungry for news and images of what the lads are doing in Japan. This is especially so when there is the added carrot of trying to generate travelling support three years hence when the next RWC will take place in Japan. I think it’s a shame the PR people behind the team couldn’t have done more and gone out of their way to promote their team and the sport in general. I’m not advocating any special treatment as it were, I just feel that they are sometimes missing a trick when they don’t maximise the potential of publicity they can generate from these tours. To be more specific, they could have set up much more opportunities to have their players photographed in iconic or typically Japanese settings. After all, most rugby fans have seen Paris, Rome, Dublin, London or Cardiff but how many have seen Tokyo in the flesh? Long train journeys were a feature of this trip and something that often became quite arduous and energy sapping. 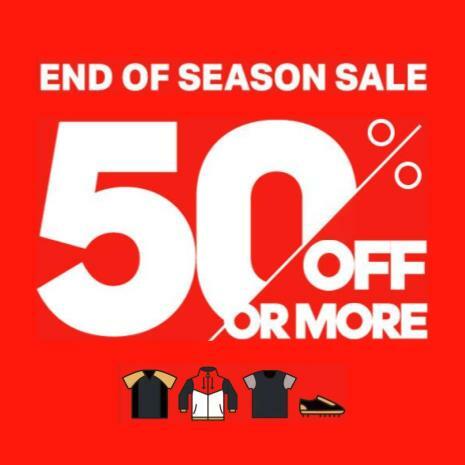 Not always because of the longevity of journeys but simply because of the high temperatures which were between 27-32 degrees and the high humidity of between 80-100%. As I say, the trains themselves were not really a problem, rarely did the grass grow under my feet before one would arrive within 5 minutes of the last. It was simply the frequent changes; four for example to get from my hotel in the Samezu district of Tokyo to Ajinomoto Stadium where the Captain’s Run took place last Friday and of course where the second test was played the next day. Ajinomoto Stadium reminded me a little of Murrayfield in that it was not a behemoth stadium like Twickenham or the Millennium Stadium as it is built on two levels and the turf looked like a snooker table. It was interesting and with hindsight, invaluable experience to find out that the opening game of the 2019 RWC will be at the same venue. Talking about stadiums and the fans who inhabit them, I found Japanese people to be quite quiet and reserved for which they are renowned when I was out and about. But they turn into a completely different animal when placed inside a rugby stadium. They give their vocal cords a full work out when supporting the ‘Cherry Blossoms’! I had a very interesting chat with an English journalist over a coffee just before the first test back in Toyota City. He is married to a Japanese lady with a family and has lived in Tokyo for 25 years, so I guess his words hold some weight. He explained to me that there has been quite a sea of change in recent years with regards to the exuberance of Japanese fans when supporting their team on home soil. He puts it down to the growing number of fans who travel abroad and becuase of the teams heroics at the last Rugby World Cup (when they sensationally beat rugby super power South Africa). Rugby is a safe haven for them, a kind of lid which has actually been taken off the pressure pot of life and allows them to escape the norm and the expected. When this exuberance is combined with their polite and helpful characters, they really are very likeable fans and if you are thinking ahead to 2019, all I can say is, you will not be disappointed. Just take a fat wallet with you and the rest will more than fill your expectations. 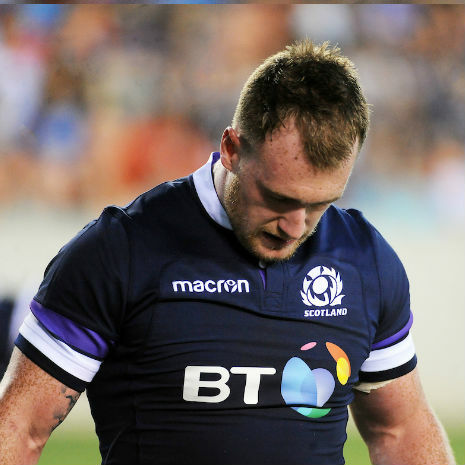 How different will this Scotland team look by 2019? On a personal level, I was glad the tour was only two weeks duration and finished when it did because almost immediately after the captain’s run on the Friday before the second test, I started to feel unwell with food poisoning. The next 36 hours saw me live like a monk as I abstained from food and water and didn’t sleep a wink that Friday night and into Saturday. Not really the best preparation in the lead up to covering the second test. There are many professions that it doesn’t matter how awful you feel, you simply get on with it and do what you have to, to get the job done. Sports photographers don’t hold the monopoly on such self appointed martyrdom but it is a mild source of pride that I did manage to ‘get the job done’. To plan my travel routes before I arrive in Japan to those same media opportunity venues. I also took comfort in being told by a Japanese friend that when the RWC takes place in September/October 2016, the temperatures will be much cooler and the humidity much lower! I am sure the Scotland players were of the same thoughts and wishing for cooler weather. Japan cooked up a storm in the humidity to give them quite a run around in the first half of the second test, with what has to be one of the best tries I’ve seen in a long while. However, I am in the Jim Telfer school of thought that there is more than a little to be admired in New Zealand rugby. That easily extends to Kiwi coaches, and I had full confidence in Vern Cotter. 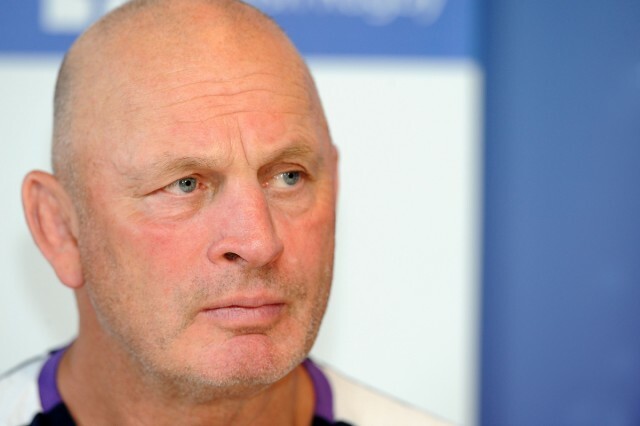 Vern Cotter – Scotland head coach talks to the media following the announcement of his team to play against Japan in the second test at Ajinomoto Stadium, Tokyo this Saturday. A very likeable man, I admire him for his astuteness, his analytical brain when describing his thoughts to the media at pressers (which is certainly only a fraction of what he imparts to his players) and for that mental as well as physical toughness he has brought to the side. I think Scotland is fortunate to have a good and intelligent man guiding and coaching our team. In some respects any coach can coach a great team but a coach shows his metal and can be deemed good or even great when he coaxes that extra yard and that extra effort out of his players to play well above themselves. 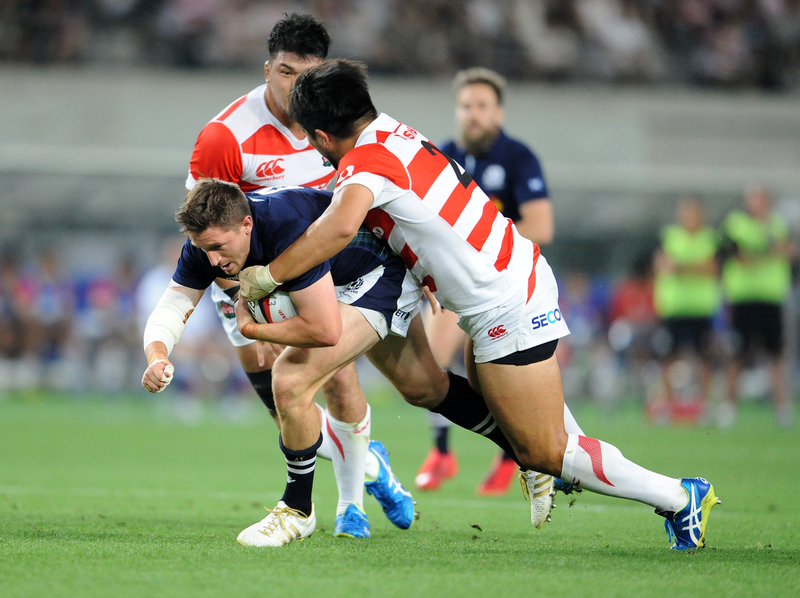 It’s a proud characteristic which Scotland have often displayed and I’m sure Vern will mould a more than formidable and competitive team in the build up to the next time he visits Japan. One parting and final thought, we can’t live in the past when the scoreboard creaked and run out of space as we put 100 points on Japan in Perth, back in 2004. 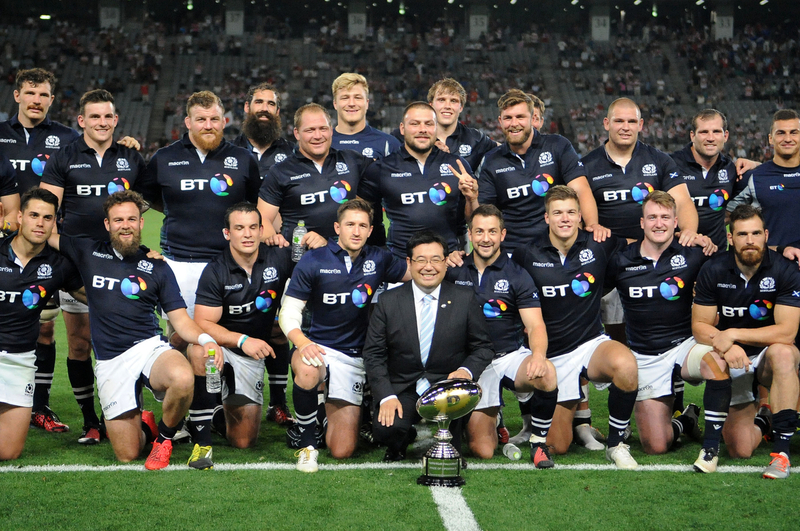 We live in the here and now and though it is a much used cliche, there are definitely no easy games in international rugby, especially when only the thickness of a piece of paper separates Scotland and Japan in the world rankings. So to those that may think we should have done better or given Japan a walloping, Vern did very well to pull off two victories away from home, in difficult and unfamiliar conditions. It’s really not that easy to beat Japan, just ask South Africa and Samoa!